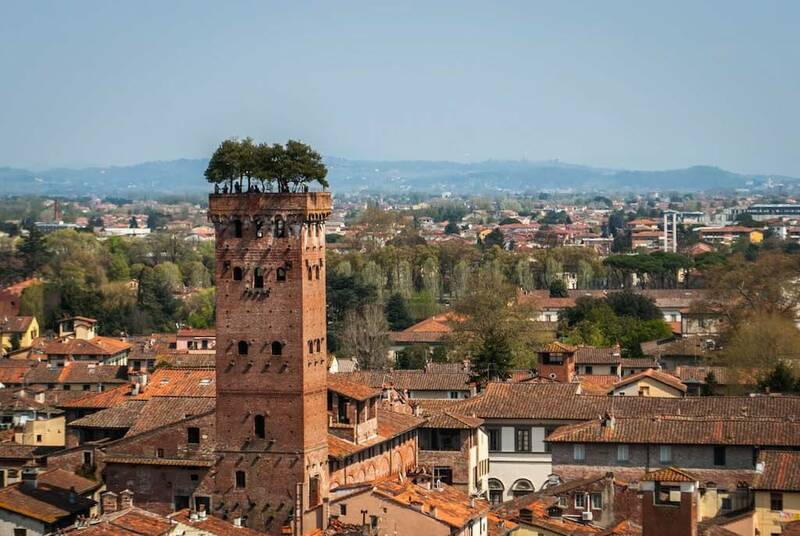 Lucca is situated in Toscana. 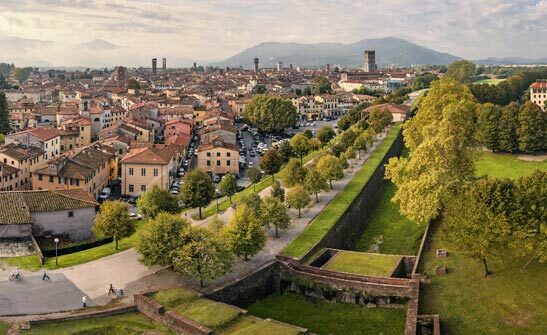 In Lucca it is possible arriva both by bus and by train. 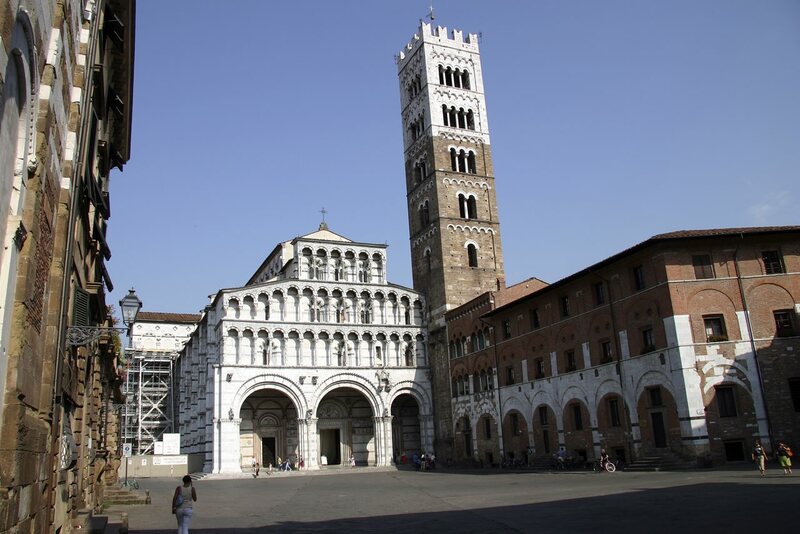 Bus company CTT (Compagnia Toscana Trasporti) offers connection between Florence and Lucca every day. In Lucca the bus stop is in Piazzale Verdi, whilst in Florence – at Santa Maria Novella train station. Average journey time is one hour and 15 minutes. The bus company CTT (Compagnia Toscana Trasporti) offers connections between Pisa and Lucca. The bus stop in Lucca is in Piazzale Verdi, whilst in Pisa the bus make 4 bus stops: in Pisa airport, via CONTE FAZIO, VIA CRISPI, VIA FERMI, PIAZZA DEI MIRACOLI and near PORTA A LUCCA. The average journey time is one hour. Timetable (till the 30th of June 2017): Pisa– Lucca. The bus company CTT (Compagnia Toscana Trasporti) offers connection also between Viareggio and Lucca. 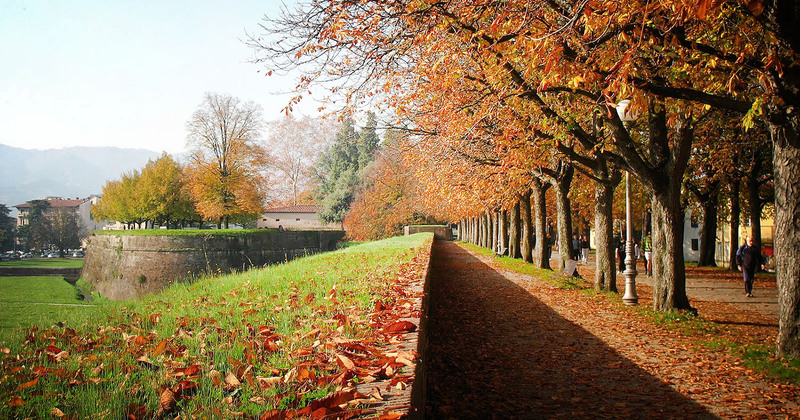 The bus stop in Lucca is in Piazzale Verdi, whilst in Viareggio the bus stops in Piazza d’Azeglio. The average journey time is only 45 minutes. Timetable (till the 30th of June 2017): Viareggio – Lucca. 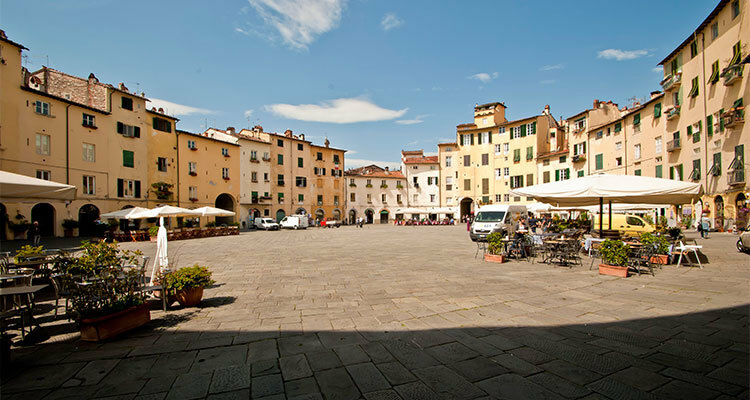 The Lucca train station is situated in Piazza Ricasoli, close to the city walls. 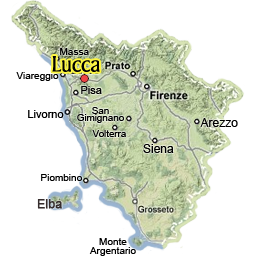 With a train it is possible to reach Lucca from different cities in Toscany and from different cities in other Italian regions such as Bologna, Rome, La Speazia.